So here comes the cold days in Poland … Probably, many of you are going to spend it under their blankets and not moving from their houses. Some of you probably will try to search for other ways of spending their free time during winter. If you want to spend your free time actively, I really recommend you ICE SKATING. 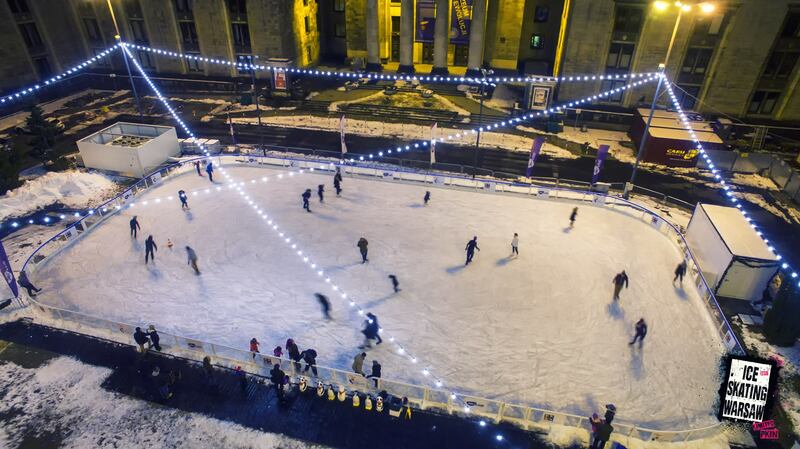 From year to year, ice skating becomes much more popular in Poland, especially in Warsaw. It is a good way of having fun and at the same time spending time actively (burning calories). 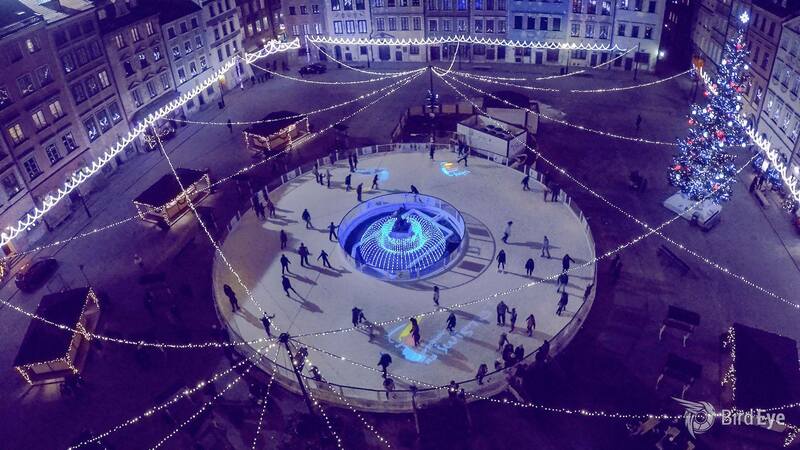 In Poland ice skating season starts in November/December and ends in March. You don’t have your own ice skates? Don’t worry! :) You can rent them! 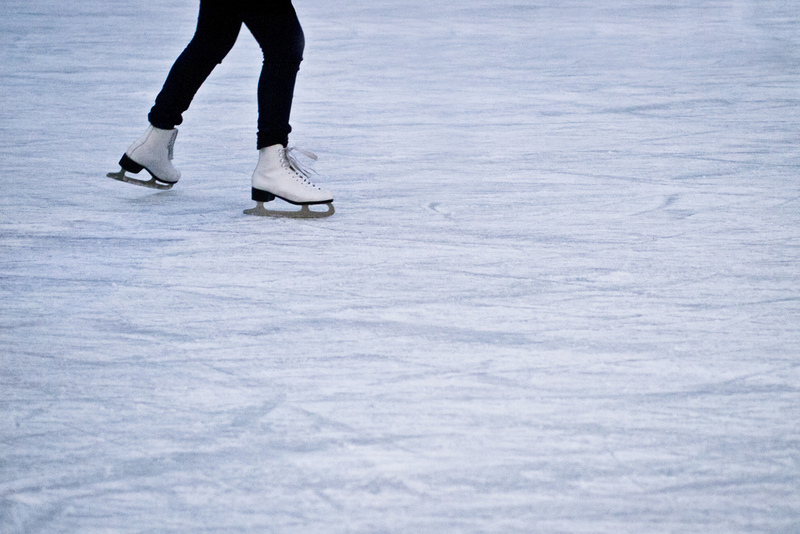 At the ice rinks, there is a possibility to rent ice skates, one hour costs from 5-10 zł. curious how does it look like? You can check online stream by clicking on the link. You may buy tickets on-line (polish language only) or at the national stadium of Warsaw before the round starts (I recommend to buy them 15-20 minutes earlier). 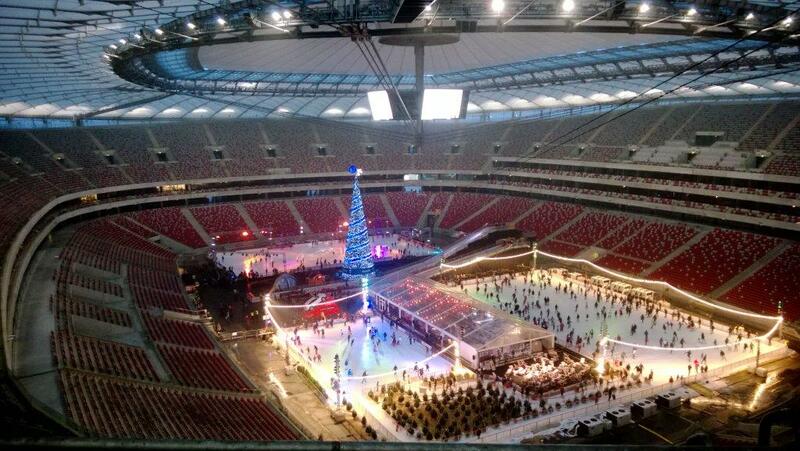 It is an attraction, that “Zimowy Narodowy” offers to everybody. EVERY FRIDAY: 21.15 p.m. – 22.45 p.m.
EVERY SATURDAY: 20.30 p.m. – 22.00 p.m.
– penguin/seal to learn how to ski: 10zł per 30 minutes ! – penguin to learn how to ski: 10zł per 30 minutes ! This ice rink is located around the Mermaid Statue,the entrance is free but the quality of the ice is not the best one. There is only one technical break per day <at the end of it>. Ice Skating Warsaw is a group of people who are passionate about Ice Skating. If you have any questions connected with Ice Skating, go ahead and ask them!